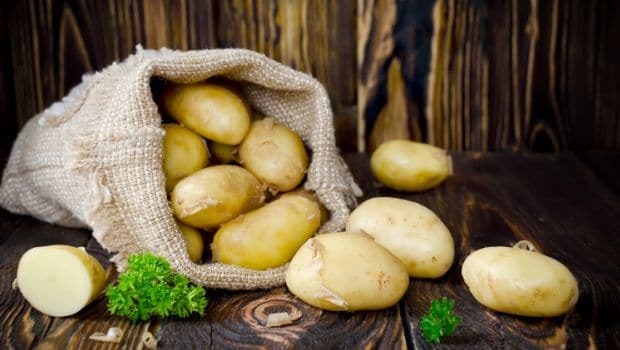 Resistant starch, which occurs naturally in foods such as bananas, potatoes, grains and legumes, may benefit your health by aiding blood sugar control, supporting gut health and enhancing satiety, new research has claimed. The comprehensive review by researchers, including those from University College Dublin in Ireland, examined the potential health benefits of resistant starch, a form of starch that is not digested in the small intestine and is therefore considered a type of dietary fibre. Some forms of resistant starch occur naturally in foods such as bananas, potatoes, grains and legumes, and some are produced or modified commercially and incorporated into food products, researchers said. There has been increasing research interest in resistant starch, with a large number of human studies published over the last 10 years looking at a variety of different health outcomes such as postprandial glycaemia, satiety, and gut health, they said. The review summarises reported effects and explores the potential mechanisms of action that underpin them. For example, there is consistent evidence that consumption of resistant starch can aid blood sugar control. It has also been suggested that resistant starch can support gut health and enhance satiety via increased production of short chain fatty acids, researchers said. “We know that adequate fibre intake – at least 30 grammes per day – is important for achieving a healthy, balanced diet, which reduces the risk of developing a range of chronic diseases,” said Stacey Lockyer, from British Nutrition Foundation. “Resistant starch is a type of dietary fibre that increases the production of short chain fatty acids in the gut, and there have been numerous human studies reporting its impact on different health outcomes,” said Lockyer. “Whilst findings support positive effects on some markers, further research is needed in most areas to establish whether consuming resistant starch can confer significant benefits that are relevant to the general population,” said Lockyer. The study was published in the journal Nutrition Bulletin.